Page 5 | Buy Computer Hardware, Cheap Software and Internet Accessories - All at Freeola! Your Mac is safe, so why is it important to make it safer? 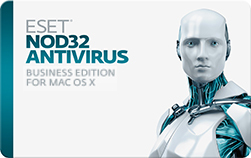 Not only do online dangers threaten your computer, but your Apple device can also become a carrier of malware that spreads to your friends and family. 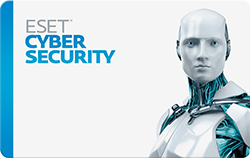 ESET Cybersecurity is designed to be smart and clean, just like your Mac. 4 port dual-band wireless router with WAN ethernet port for use with FTTC/Cable connections allowing up to 4 wired and many wireless devices to share your internet connection. Also allows the connection of USB devices through a USB 2.0 port. * 4 Port Wireless-N Wireless Router. 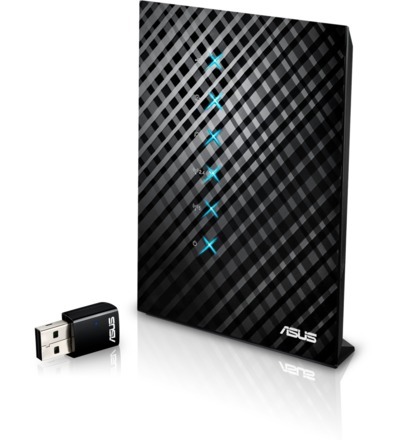 * Dual-band wireless technology providing up to 733Mbps on concurrent 2.4 and 5 GHz bands.